A titanium grille featuring no chrome for a subtle upgrade. Grille features a titanium center and surround. Grille also features European plate holder which can be removed for a full grille appearance. 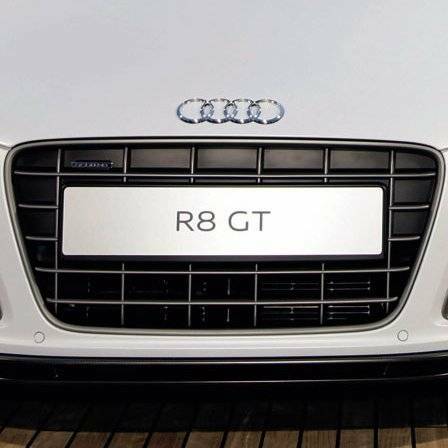 *Note that when the plate holder is removed several of the underlying squares are a gloss finish and for a complete appearance should have plastic plates fitted with a similar finish to the grille.